Fall is here on the prairies but rather than fall leaves we’re dealing with falling snow…brrr. 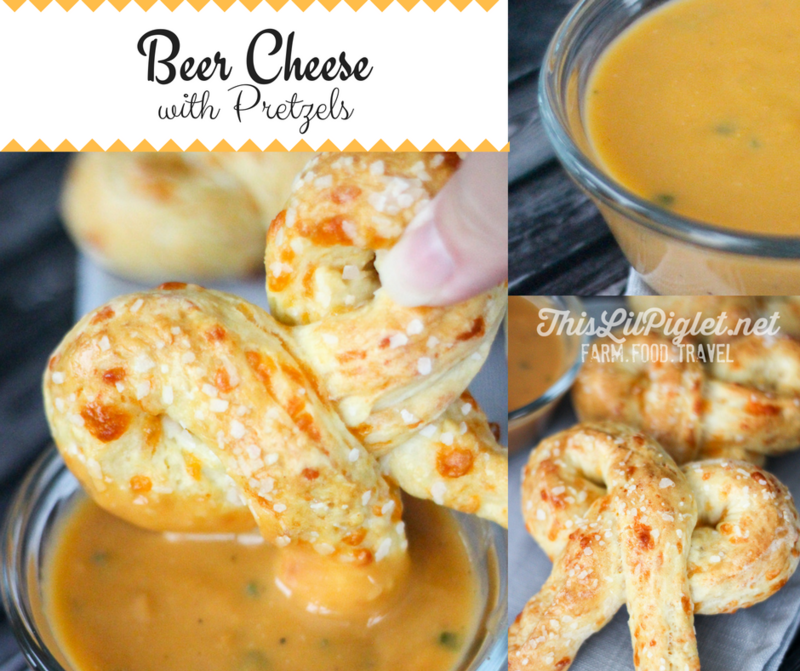 As it happened, it was a snowy day and I was happy to stay inside to keep cozy warm and enjoy some delicious comfort food, Beer Cheese with Pretzels to be exact. I mean, cheese and bread; you cannot go wrong with that. The only problem I had was, I made the beer cheese with a little too many jalapeños (2) which quickly set my mouth on fire but if you’re like my dad, that’s a good thing. 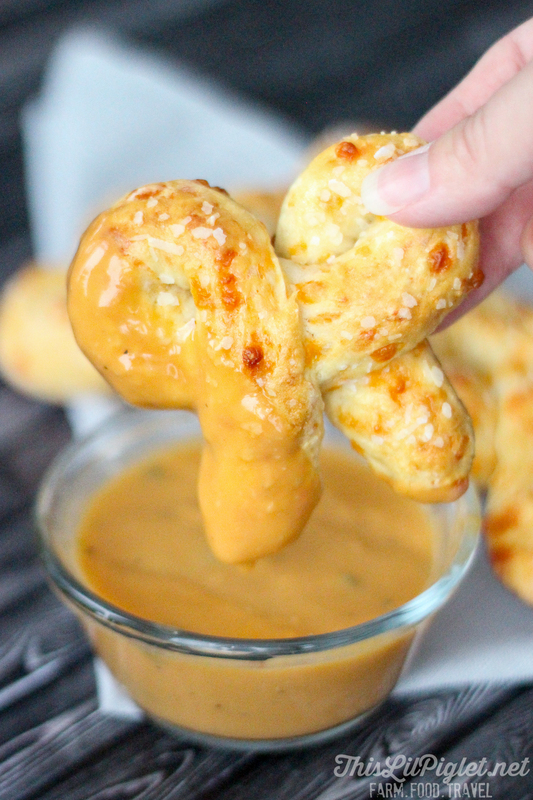 My cheesy homemade pretzels go perfectly with this beer cheese but it’s so easy and delicious, I wouldn’t blame you if you wanted to pour it nachos or pasta. You know you want to. I originally had this beer cheese when I was in Emerald Coast, Florida at the Ft. Walton Beach Four Points Sheraton in the lobby bar. I was lucky to snag the recipe from the chef at the hotel; I didn’t get the exact measurements but I figured it out by taste and what resulted was pure yumminess. I was nearly eating out of the bowl by the spoon. Obviously that wouldn’t be the healthiest choice but it’s just so good; it’s hard to resist. Clearly I am not the perfect pretzel maker but what lacks in design makes up for it in taste. 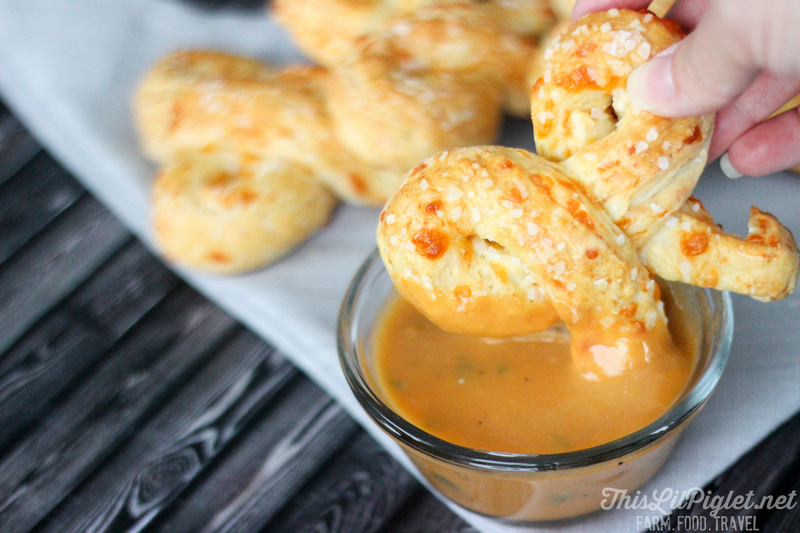 Both recipes are easy and quick to make, perfect for a weekend snack or appetizer. In a small saucepan, put all ingredients and heat on medium heat. Bring to a boil while stirring, mixing until smooth. Reduce heat and simmer uncovered for 10 minutes, stirring every couple minutes to avoid burning. 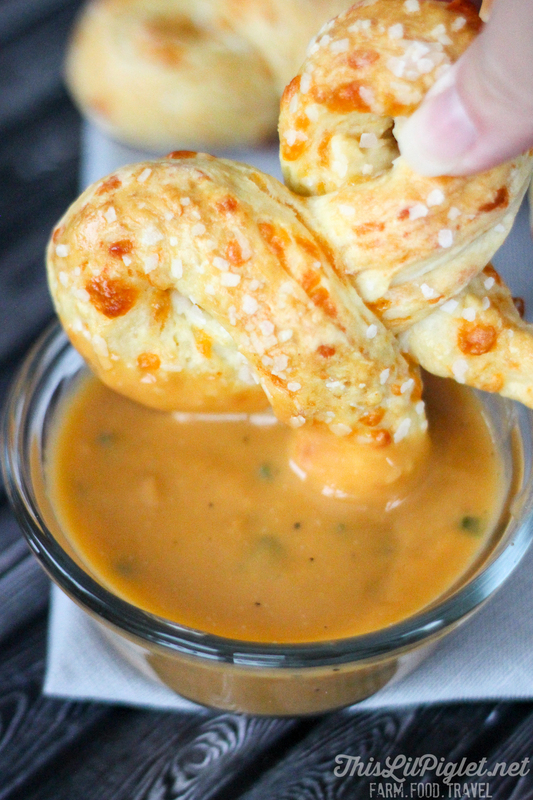 Remove from heat and let stand for 5-10 minutes or until thickened before serving with pretzels.